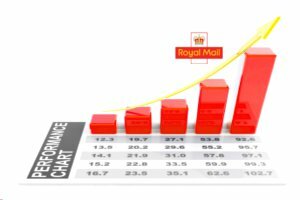 Royal Mail have released their access (wholesale service for Postal providers such as Citipost, Whistl, UK Mail) price increases for January 2017 and in line with their communication, new rate cards will be issued to come into effect for anything handed over to Royal Mail from the 3rd January 2017 onwards. This means that any sorted mail collected on the 28th December 2016 onwards or any unsorted mail collected on the 27th December onwards will be subject to the new 2017 rates. 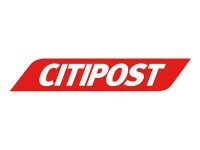 If you are planning to release mail around this time don’t forget to make an allowance for a little extra postage cost (prices to be confirmed).